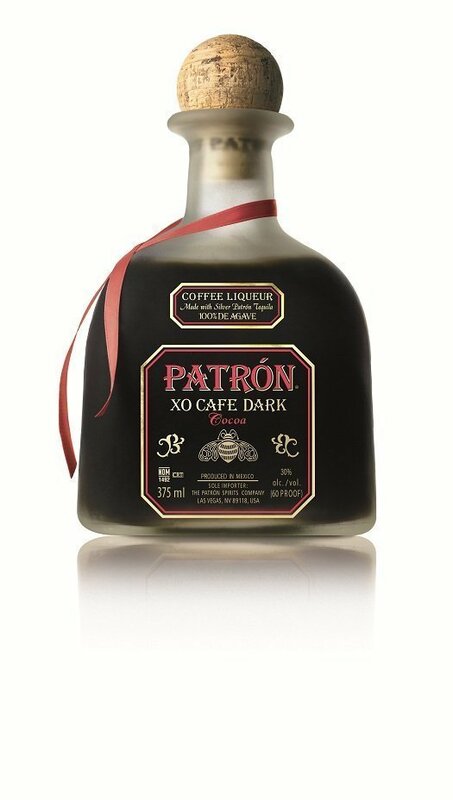 Patron already makes a coffee-flavored liqueur, XO Cafe, and now it extends that line with XO Cafe Dark Cocoa, which adds Mexican Criollo chocolate to the mix of Patron silver and coffee flavors. All the components are there. Chocolate with a touch of cinnamon hits you first on the nose. Take a sip and that Mexican chocolate character quickly arrives again. This is quickly followed by somewhat light coffee character, then a good slug of tequila. It isn’t the smooth number that you expect from Patron, with quite a bit of burn on the finish, but there’s plenty of legit tequila character in the finish. The body is oily — a bit syrupy. But is that really what you want? Coffee liqueur lends itself to some pretty specific cocktails, and I’m not sure any of them is improved by adding tequila to the mix. Recipes that I’ve seen involving both Kahlua and tequila are never high on my “must order” list. Still, if a Kahlua Cockroach (1 part coffee liqueur, 1.5 parts tequila, and yes that’s a real drink) sounds like it’s up your alley, then yes, without question, Patron XO Cafe Dark Cocoa is where you need to be. if u like coffee and chocolate this is you!!!!!!!!!!!!!!!!!!!!!!!!! !